USE: Inhalation-2 drops on a tissue. Local Massage-20 drops in 1 oz. carrier oil. 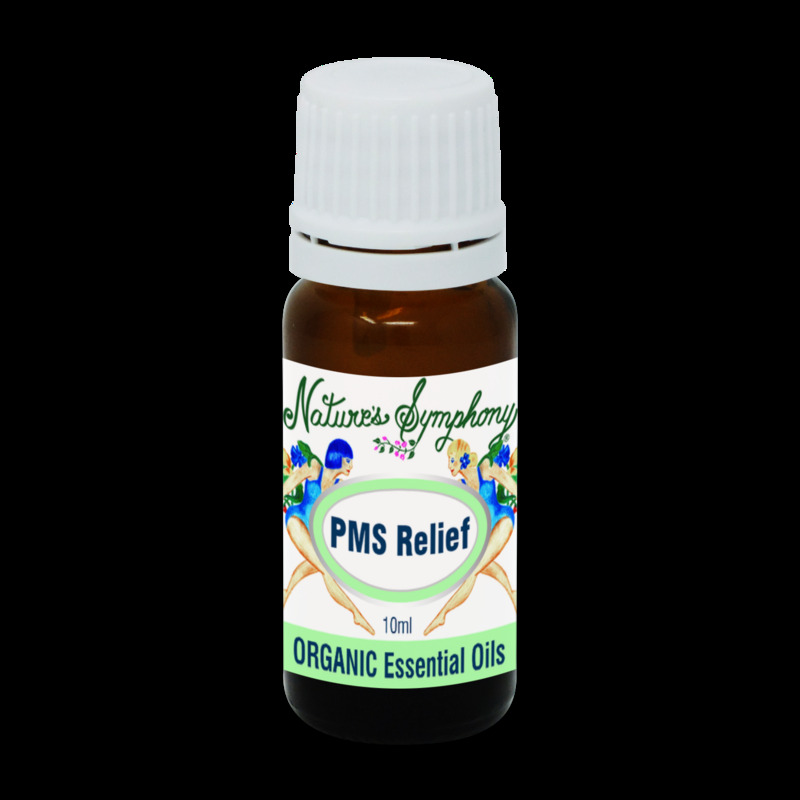 Ingredients: Pure essential oils of bergamot, geranium and lemon from wild or organically grown plants.